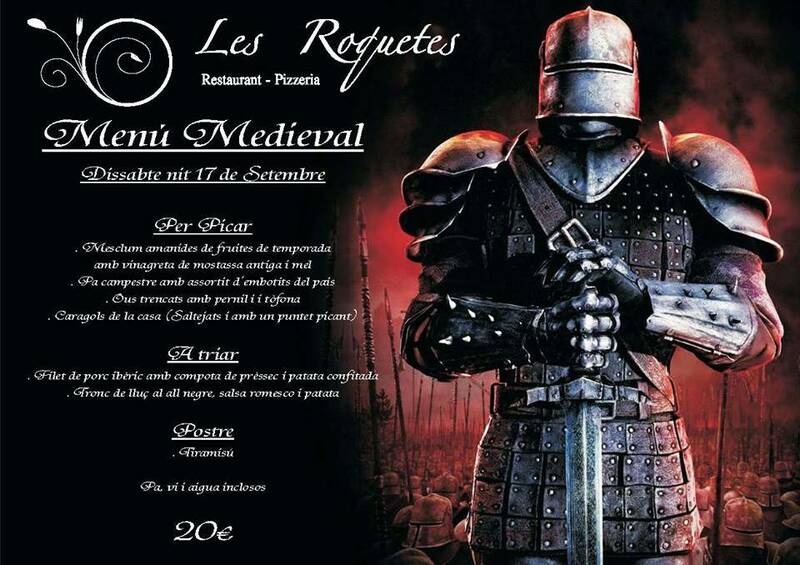 AQUEST SETMANA TENIM FIRA MEDIEVAL A BALAGUER. AQUÍ TENIU EL MENÚ DEL DISSABTE A LA NIT. BON PROFIT I BON CAP DE SETMANA….